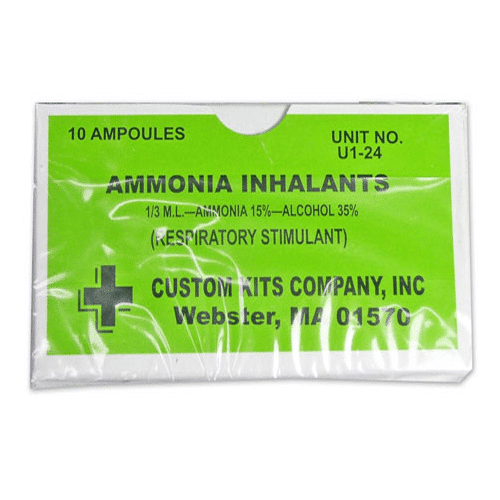 Ammonia Inhalant using unique proprietary blend formulated in Missouri, United States. Extremely potent. Jumbo size. 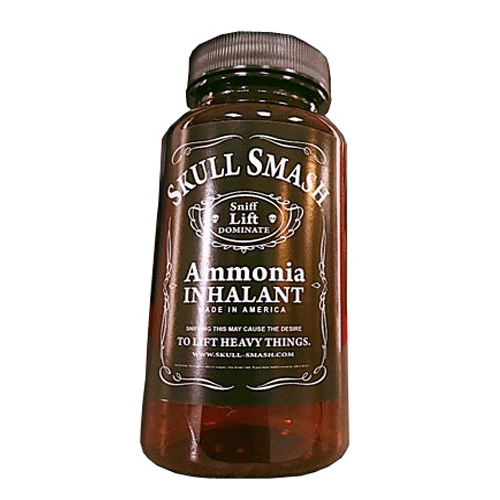 Limited edition American Whiskey Infused Ammonia Inhalant using unique proprietary blend formulated in Missouri, United States. Extremely potent. Jumbo size. 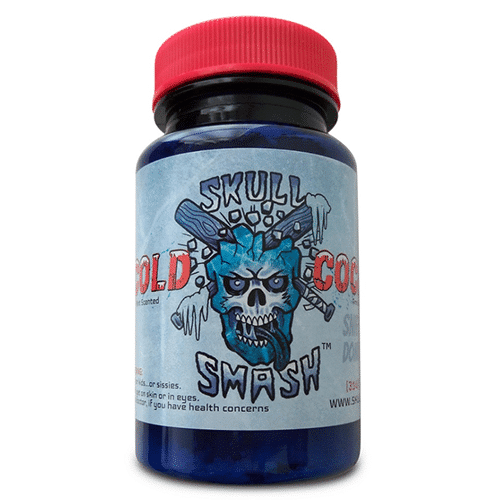 Hooligan by Skull Smash! 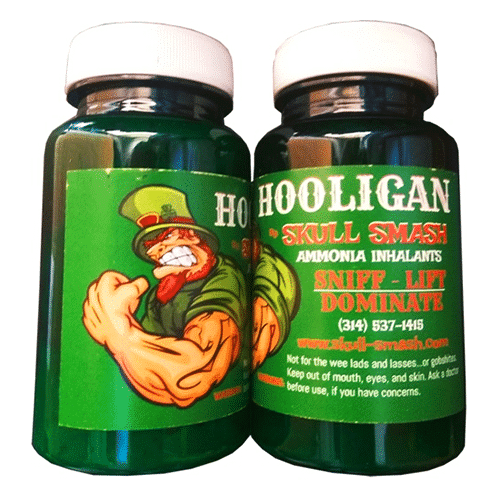 Exclusive to Skull Smash... Irish Whiskey infused Ammonia Inhalant using unique proprietary blend formulated in Missouri, United States. Extremely potent. Jumbo size. Cold Cocked. 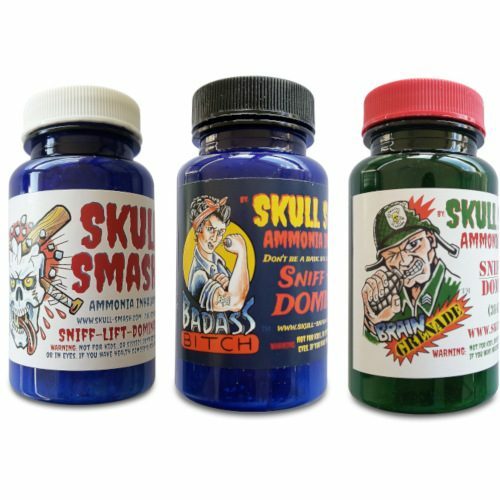 The latest release in Skull Smash Ammonia inhalants. Essence of mint. Rapid and potent delivery. 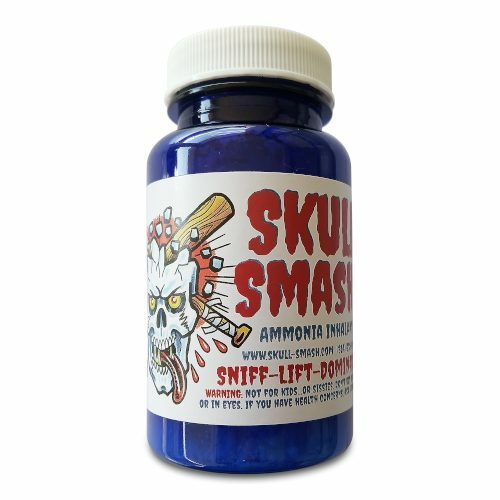 Ammonia caps (smelling salts) are the stimulant of choice for strength athletes in competition or testing maximal weight during training. Made in the United States.